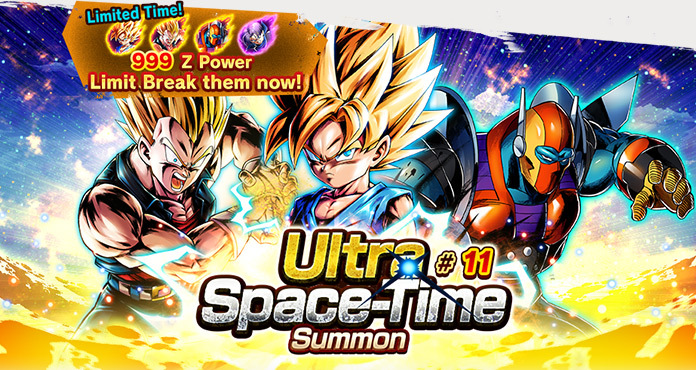 "Ultra Space-Time Summon #11" now on! Super Special! "Ultra Space-Time Summon #11" Z Power x999 Summon on now! Limited Time! A Special Summon where New Characters can be summoned with Z Power x999! *Only Featured Characters' Z Power are set to 999. Other Z Powers are unaffected. *This Summon event only affects the Summon labelled with the logo "999 Z Power Limit Break them now!" on the Summon screen. *This Special Summon is only available as "Consecutive Summon." *This Summon event only affects the amount of Z Power for the mentioned character, not the Summon rates. 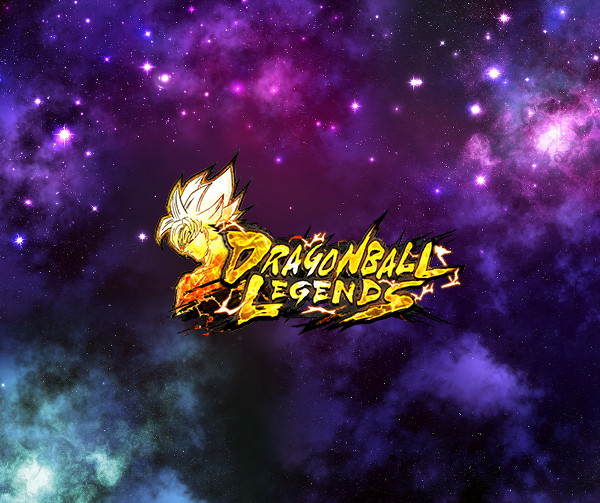 "Super Saiyan Goku", "Super Saiyan Vegeta" and "Hyper Meta-Rilldo" join the fight in SPARKING rarity! Here comes "Ultra Space-Time Summon #11"! +20% to Blast damage inflicted for 15 timer counts upon activation. +20% to damage inflicted for 15 timer counts. Increase Arts Card Draw Speed by 1 level for 5 timer counts. Increase Arts Card Draw Speed by 1 level for 15 timer counts. +20% to Blast damage inflicted for 15 timer counts. +10% to Blast damage inflicted per Blast Arts Card in your hand for 15 timer counts. Changes own Strike Arts Cards to Blast Arts Cards. +20% to "Tag: Saiyan" base Strike Defense during battle. The following effects occur from battle start for 60 timer counts. +40% to Blast damage inflicted. -15 to own Blast Arts cost. Reduces damage received by 20%. +15% to damage inflicted for 15 timer counts every time a Blast Arts Card is drawn while this character is on the battlefield. Inflicts enemy with Attribute Downgrade "+20% to Blast Damage Received" for 20 timer counts on hit. Restores own Ki by 60. Inflicts all enemies with Attribute Downgrade "+40% to Blast Damage Received" for 30 timer counts. Inflicts all enemies with Attribute Downgrade "-80% to Health Restoration" for 15 timer counts. Inflicts enemy with Attribute Downgrade "+5 to Substitution Count" for 15 timer counts. Inflicts all enemies with Attribute Downgrade "+25% to Blast Damage Received" for 15 timer counts. +20% to "Tag: Saiyan" base Blast Attack during battle. Inflicts enemy with Attribute Downgrade "+15% to Damage Received" for 15 timer counts every time this character uses a Blast Arts Card. While this character is on the battlefield, the following effects occur every time the enemy uses a Strike Arts Card. +15% to Blast damage inflicted for 10 timer counts. Inflicts enemy with Attribute Downgrade "-70% to Ki Recovery" for 2 timer counts. Inflicts all enemies with Attribute Downgrade "+3 to Strike Arts cost" when this character enters the battlefield. Inflicts enemy with Attribute Downgrade "-50% to Health Restoration" for 20 timer counts on hit. Draw a Strike Arts Card next. Restores own Ki by 40. +70% chance to inflict Heavy Bleed for 20 timer counts upon landing a Strike Arts hit. +20% to Special Move damage inflicted for 20 timer counts. +22% to "Element: RED" base Strike Attack & Defense during battle. +50% to Strike damage inflicted for 20 timer counts when this character enters the battlefield. Applies Attribute Upgrade "-100% to enemy's 'Cover: Sustained Damage CUT'" to self (cannot be cancelled). Nullifies enemy's "Restores own health when it reaches 0" effects when this character attacks (cannot be cancelled). Inflicts enemy with Attribute Downgrade "+20% to Blast Damage Received" for 25 timer counts on hit. +30% to Blast damage inflicted by allies for 20 timer counts. 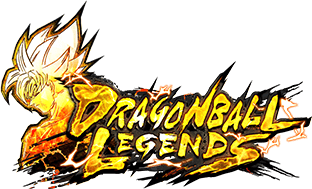 Restores allied "Tag: GT" and "Tag: Hybrid Saiyan" health by 15% and shortens their substitution count by 5. +15% to damage inflicted by allies for 10 timer counts. 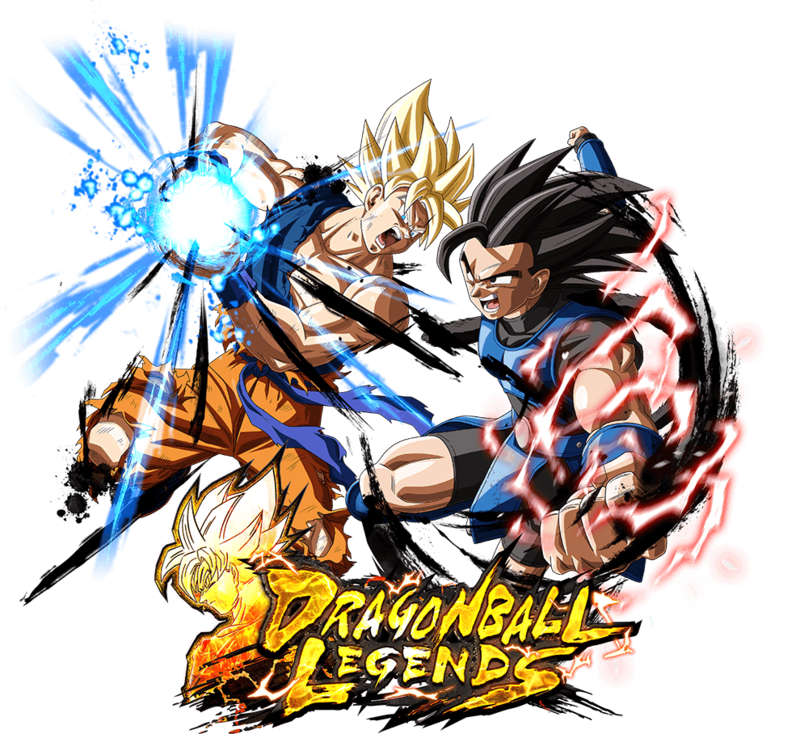 +15% to damage inflicted by allied "Tag: GT" and "Tag: Hybrid Saiyan" for 20 timer counts. +19% to "Element: GRN" base Blast Attack during battle. +20% to Blast damage inflicted by allies for 20 timer counts when this character enters the battlefield. The following effects occur when defeated. +25% to Blast damage inflicted by allies. +15% to damage inflicted by allied "Tag: GT" or "Tag: Hybrid Saiyan". Restores own Ki by 30 when this character is switched to standby. Super Saiyan Goku (GT) Arrives! !